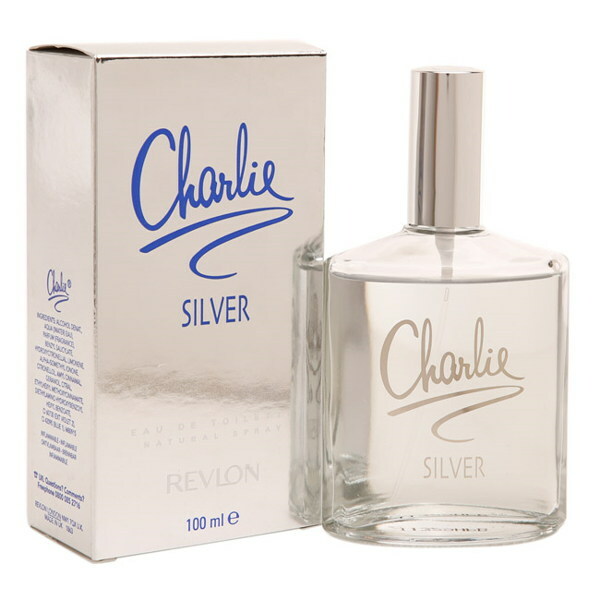 Revlon Revlon Charlie Silver EDT Charlie Silver is a floral fruity fragrance for women, launched in 1997. It features apricot, magnolia, peach, lime, pear and lily of the valley. Top note of amber paves the way for the subtler notes of pear and musk, blending to create a perfume that smells light and deep at the same time. Product #: Regular price: Rs.850INR545(Sale ends 01 January ) Available from: DeoBazaar.com Condition: New In stock! Order now! Charlie Silver is a floral fruity fragrance for women, launched in 1997. It features apricot, magnolia, peach, lime, pear and lily of the valley. Top note of amber paves the way for the subtler notes of pear and musk, blending to create a perfume that smells light and deep at the same time.